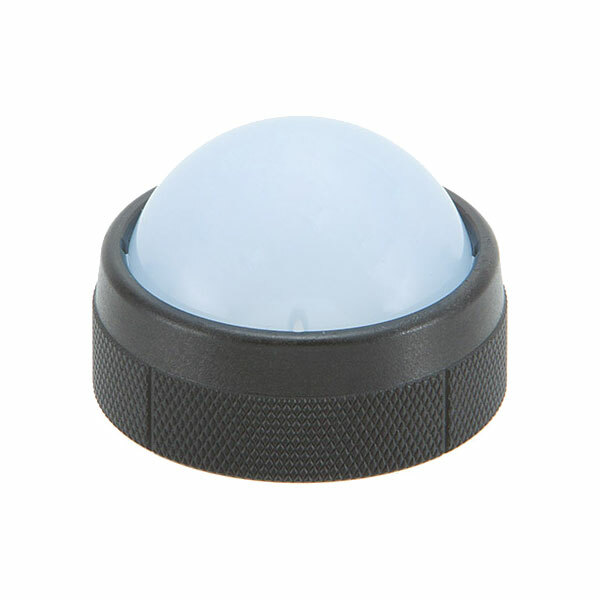 The Dome Wide Filter LF-W is not only to increase original coverage of the LF1100-W / LF2700-W approx. 85 degree to approx. 100 degree and soften the light quality but spread beam up to approx. 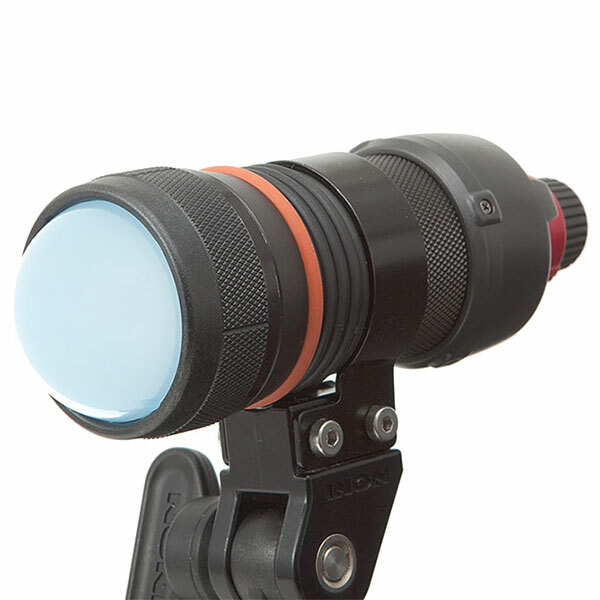 180 degree visible to create your own image with its unique light distribution in addition to use as a locator or fish lamp.